APPLICATION For coating particleboard, MDF and gypsum board with PVC or paper etc. Min. Pressing time: no less than 30 minutes below 20℃. SUGGESTION 1.RY3317 should not be mixed with anyother type of adhesive. 2.The cover of glue tank should be closed lest the adhesive might be polluted. SAFETY 1.Wear goggles and adiabatic gloves when filling hopper or pot. 2.Keep plant ventilative and forbid any fire. 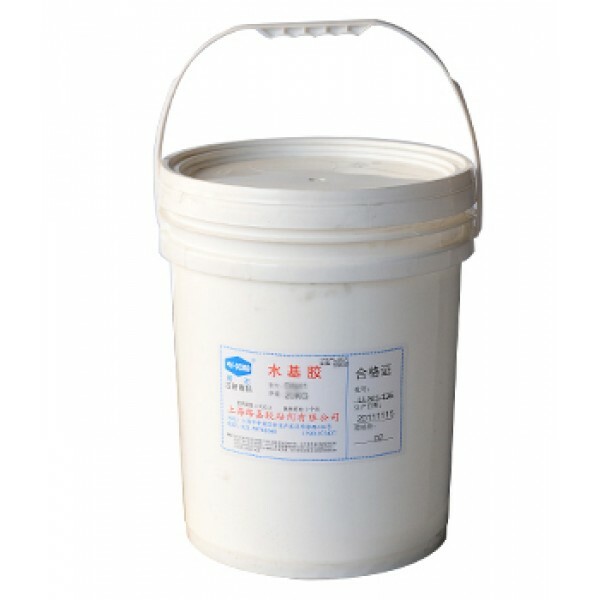 STORAGE 9 months in its original package at an average temperature of 25℃or below. Store in aclean, dry area. Keep containers closed. Storage temperature should not below 0℃.